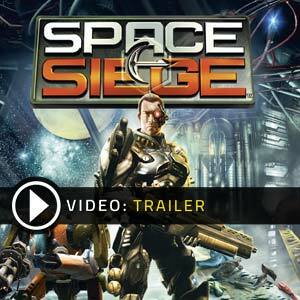 Find all Game Code stores and prices to download and play Space Siege at the best price. Save time and money: Compare CD Key Stores. Activate Space Siege CD Key on your Steam client to download the game and play in multiplayer. You can participate to these tests by adding comments about your digital download purchase in the store review page. 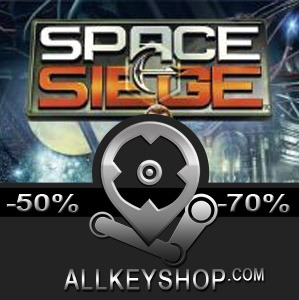 Enjoy the best deals for Space Siege CD Key with Allkeyshop.com! 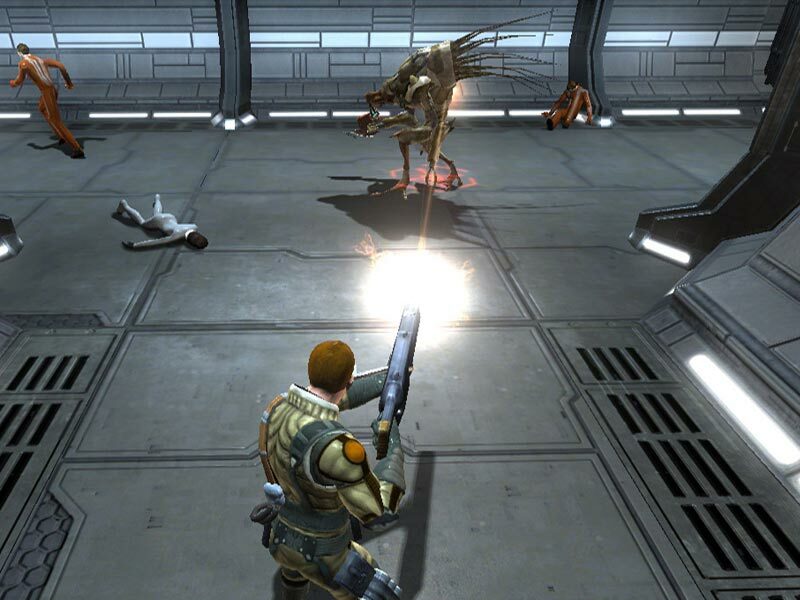 Space Siege is an action role-playing game developed by Chris Taylor and Gas Powered Games, and published by Sega. 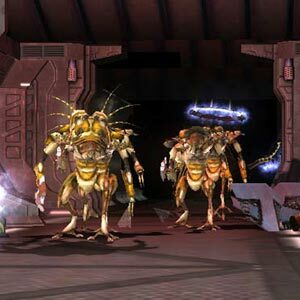 The game takes place in the purview of Armstrong, one of the five colonization ships carrying the last batch of human civilization after massive alien forces annihilated the planet Earth. 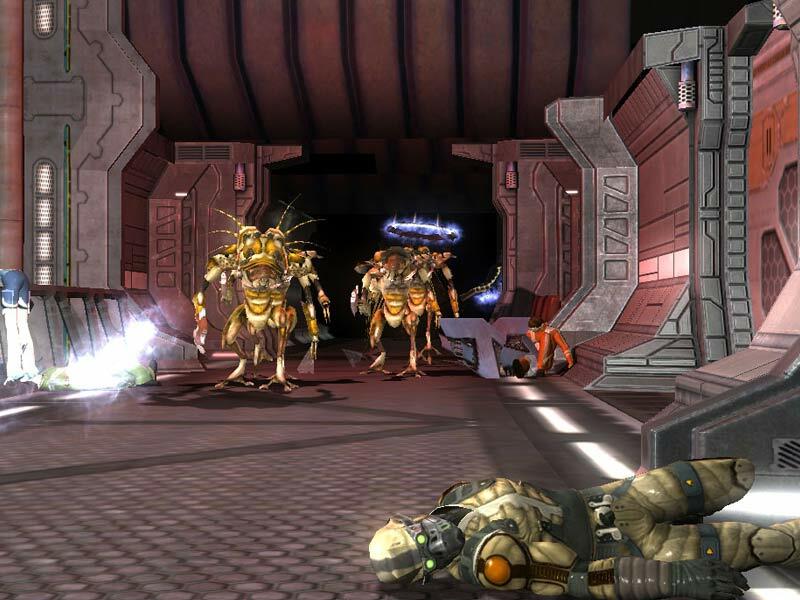 Players will assume the role of Seth Walker, a combat cybernetics engineer aboard the Armstrong with intent to protect the human race from being exterminated by this alien species. 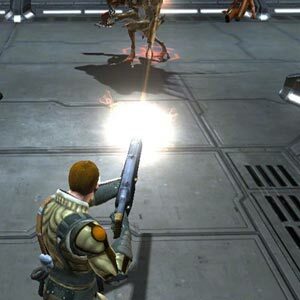 Featuring a single-player campaign that is also set in the confines of the colony ship and separate mission-based multiplayer campaign, both involving an arsenal of cool futuristic weaponry and armor, cybernetic upgrades, and a robotic partner that you can command and help you during combat. The fate of humanity is at stake. Is maintaining your humanity more important than your life? Are you man enough to risk your humanity to save the whole human race? Play the game and discover the answers yourself.